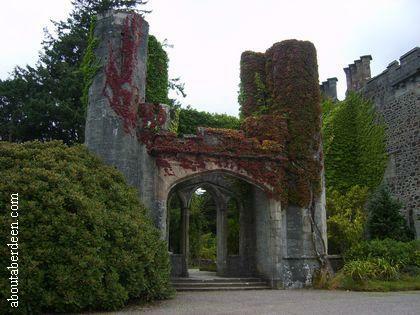 Armadale Castle Isle of Skye Scotland is a ruinous building though still looks magnificent. 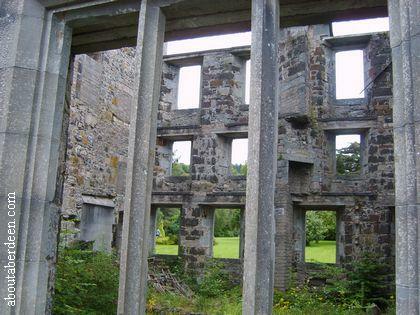 One can imagine how it would have looked in its day and there are many pictures of it in the Clan Donald Centre. 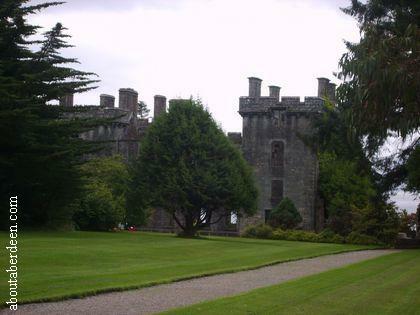 Armadale Castle can be found on the A851 with gorgeous views across Armadale Bay. There is plenty of free parking with car park spaces for disabled visitors. The Castle can only be viewed from outside and this is all paved making it an ideal day out for wheelchair users or those pushing young children in buggies. The gardens have accessible paths and the Clan Donald Centre is on ground level with a ramp to access the building. The buildings on the left of the car park are the cafe and restaurant called The Stable Restaurant and a large souvenir shop. There are toilets and a disabled toilet here and in the Clan Donald Centre. 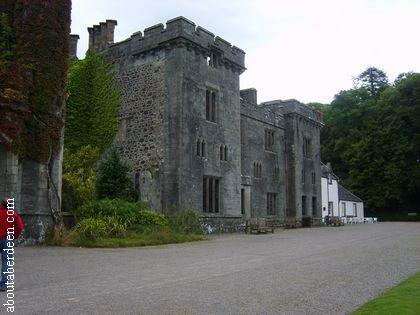 Access to Armadale Castle is on the left with a short walk to the visitor centre where tickets can be purchased. There is another smaller gift shop which also sells ice-creams and drinks. 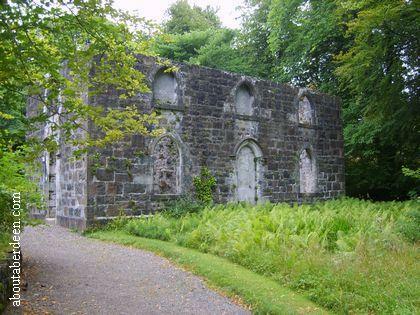 There is another short walk to the ruins of Armadale Castle. 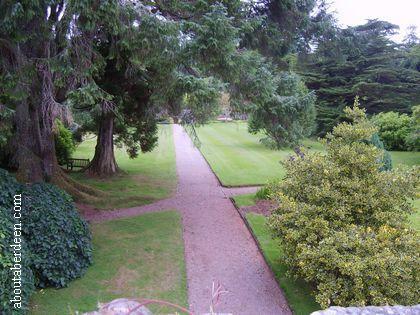 Dogs on leads are welcome around the Armadale Castle and their Gardens but not inside the Clan Donald Centre. Clan Donald were a prominent family in the Scottish Highlands and their descendants were known as MacDonald, ie son of Donald. The Chiefs were known as the Lord of the Isles. Their original castle was much further north on the Isle of Skye at Duntulm Castle where legend has it they left due to the ghosts! Other Donalds occupied nearby Knock Castle (not to be confused with Knock Castle nearby Ballater in Aberdeenshire) and Dunscaith which are both badly ruinous. 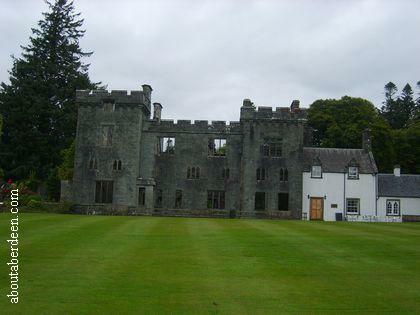 The MacDonald Chiefs resided at Armadale Castle from the 1650s. During the 1700s it was used as a Dower House and rented out. On the 6 November 1750 Flora McDonald was married at Armadale. Lord MacDonald returned to Armadale in 1790 and a new Mansion House was built and the gardens landscaped. 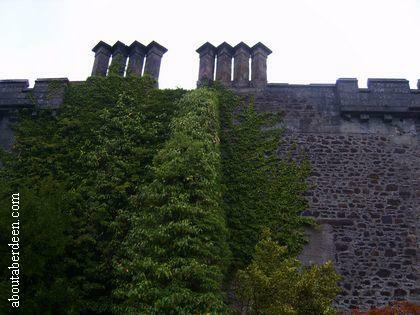 The architect James Gillespie Graham designed the Armadale Castle in 1815. A fire destroyed the original house in 1855. David Bryce replaced the central section. 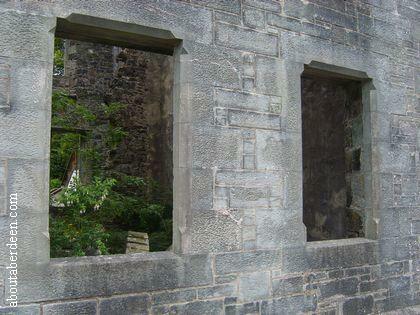 The MacDonald family left Armadale Castle in 1925 and the building was left exposed to the elements. The stonework, facade and staircase remain and is used for wedding ceremonies as well as a visitor attraction. The Gothic archway is particularly popular. The original Somerled Rooms to the left are still intact and are used for wedding receptions and conferences. Armadale Castle, Gardens and Clan Donald Centre are now maintained by the Clan Donald Lands Trust. 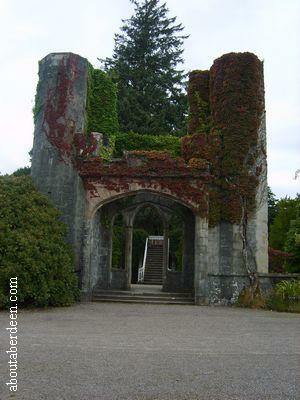 The Armadale Castle Gardens are set within 40 acres with a wide variety of shrubs, flowers and trees. 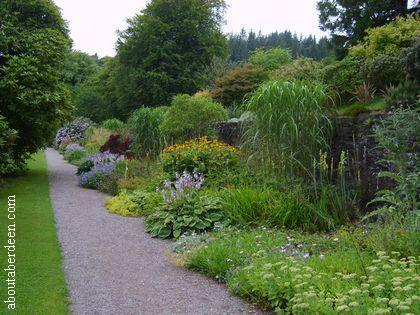 There is a terraced walk behind Armadale Castle with herbaceous borders and ponds. For the more active there are laid out nature trails. The Clan Donald Centre is a Museum of the Isles and was opened in 2002. 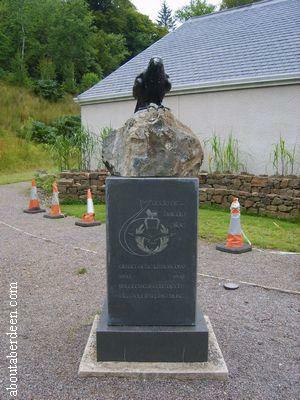 A raven monument sits outside. There are six large rooms to walk around in the Clan Donald Centre which explains the history of the Clan and Highlanders through to the World Wars. There are many historical artefacts on display. These include relics and history from the time of the Vikings, the end of the Lordship in 1493, the Jacobite Risings and the Battle of Culloden. There is a large collection of antique weapons. The Clan Donald Library is situated here. 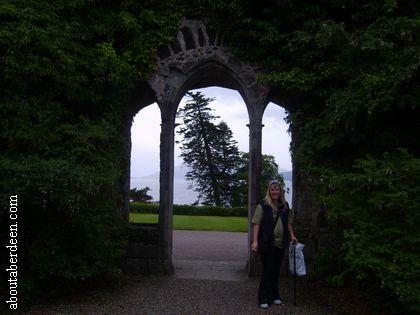 It took aboutaberdeen.com about two hours to tour around Armadale Castle, the Gardens and the Clan Donald Centre. There are several holiday cottages for rent in the grounds. These include several log cottages and a traditional stone built Foresters Cottage. In the modern stables building which was restored in 1984 from the original 1822 stables near to the car park is a luxury suite called The Flora McDonald Suite that can also be rented. All the holiday accommodation at the estate are self catering. The Castle, Gardens and Museum are open during the tourist season generally from March to October form 9:30am to 5:30pm Monday to Sunday.  For more specific opening times visit the official web site at clandonald.com which also has up to date admission prices. At the time of the Aboutaberdeen visit prices were �5-60 for an adult with concessions for �4 and a family ticket for 2 adults and up to 4 children being �16.